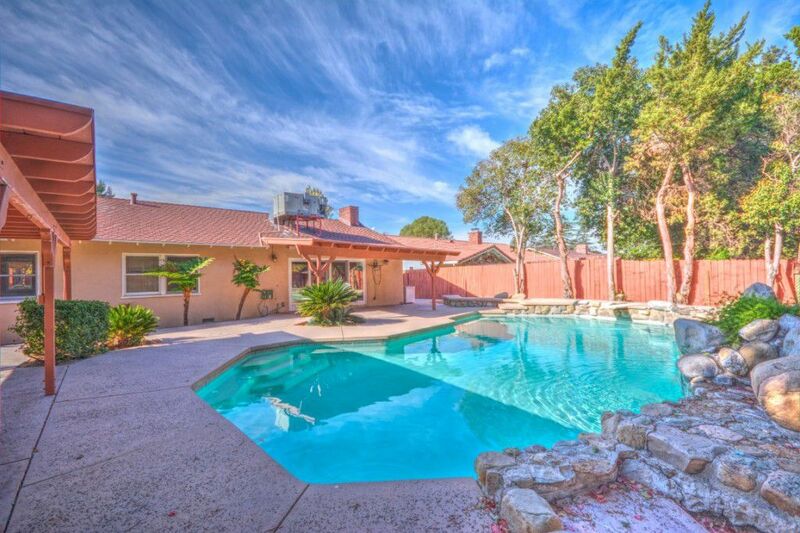 Beautiful, customized single story pool home in Happy Valley. 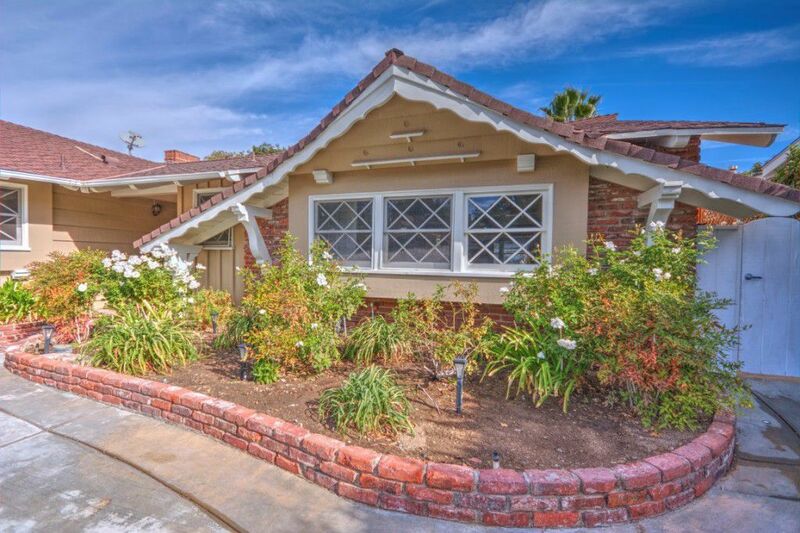 Welcome to 24910 Green Mill Avenue. 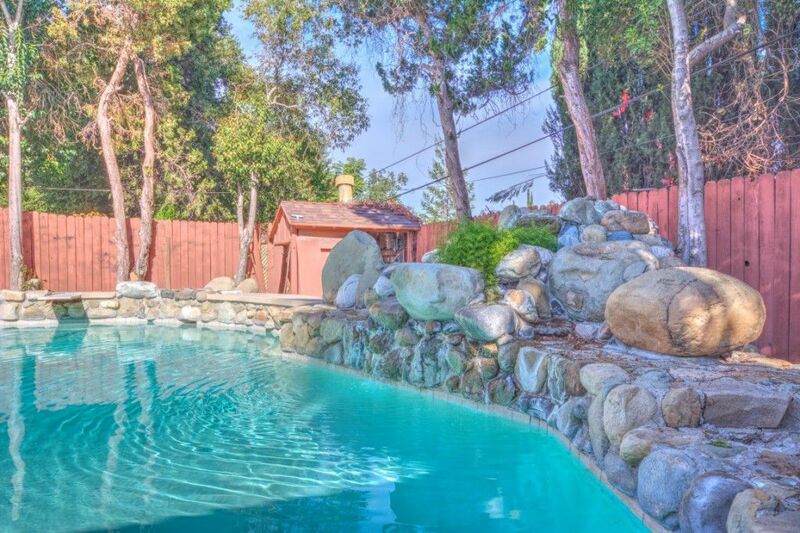 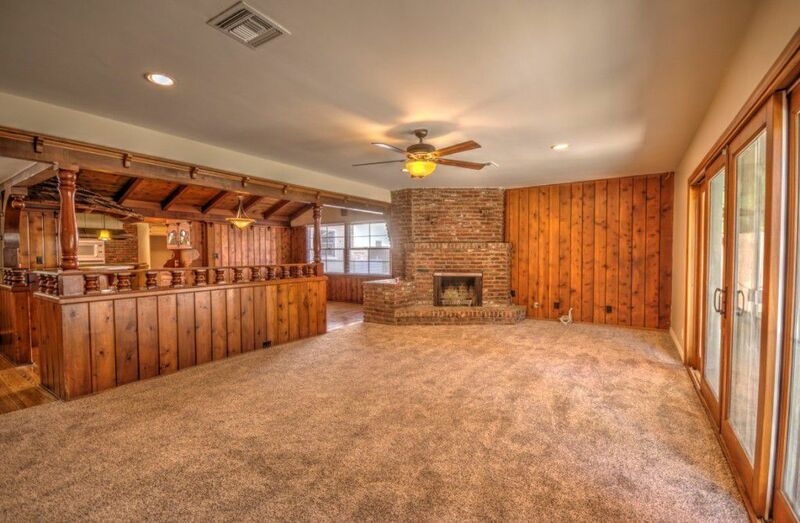 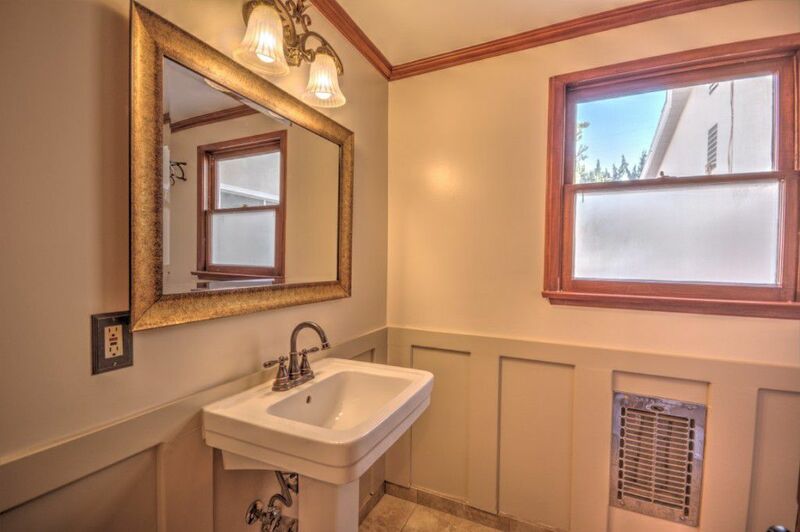 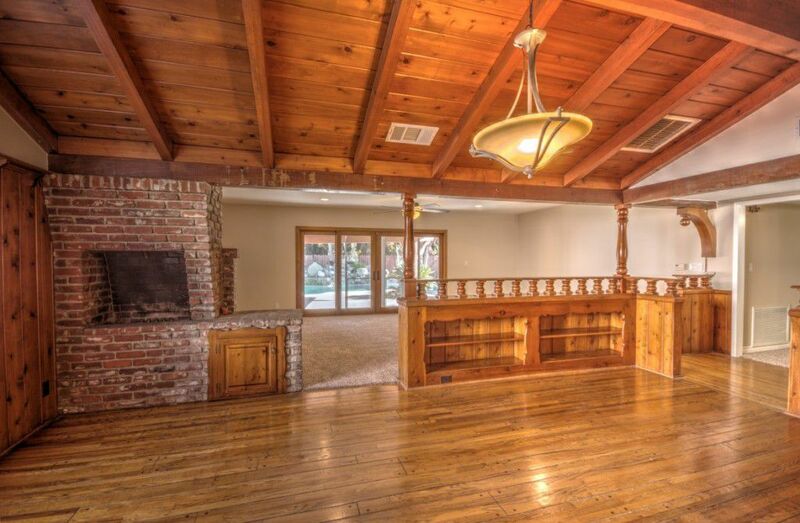 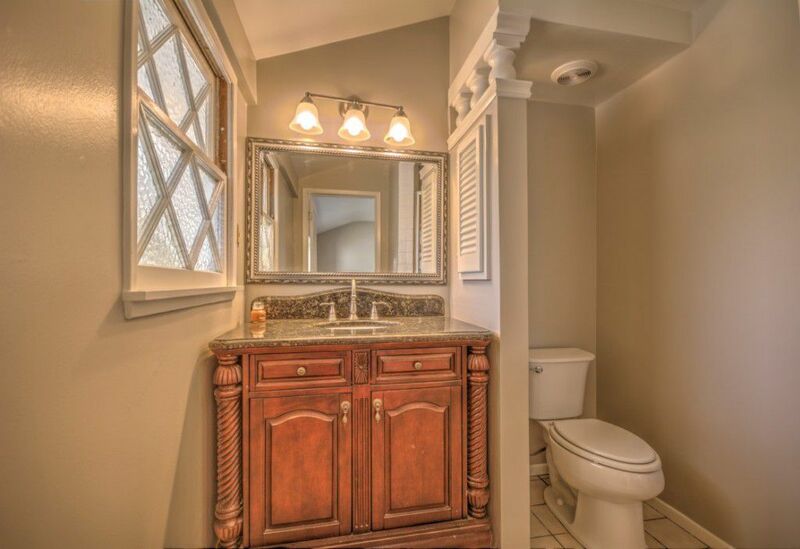 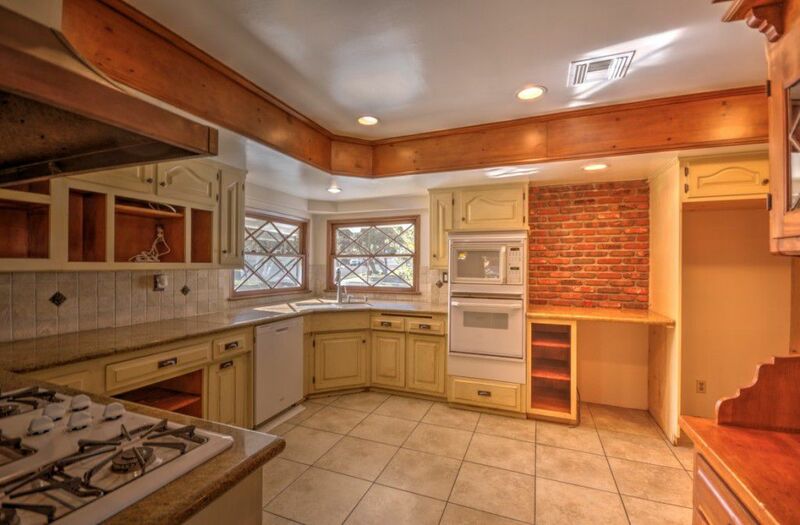 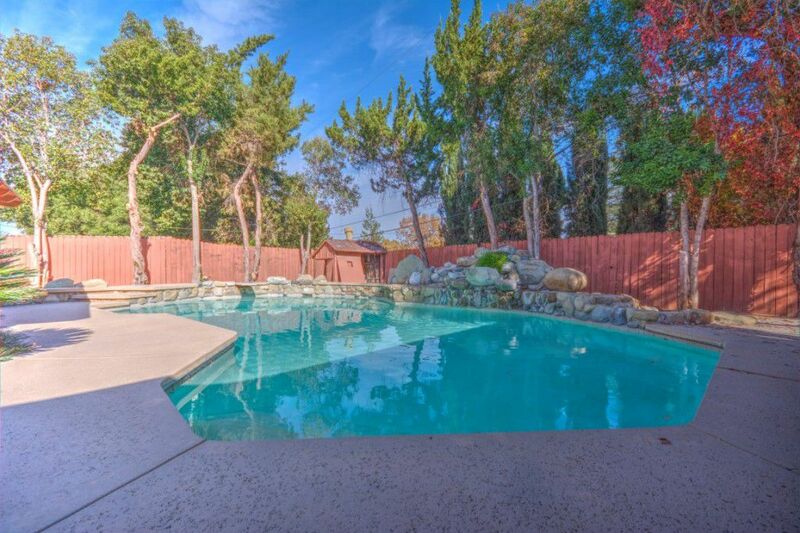 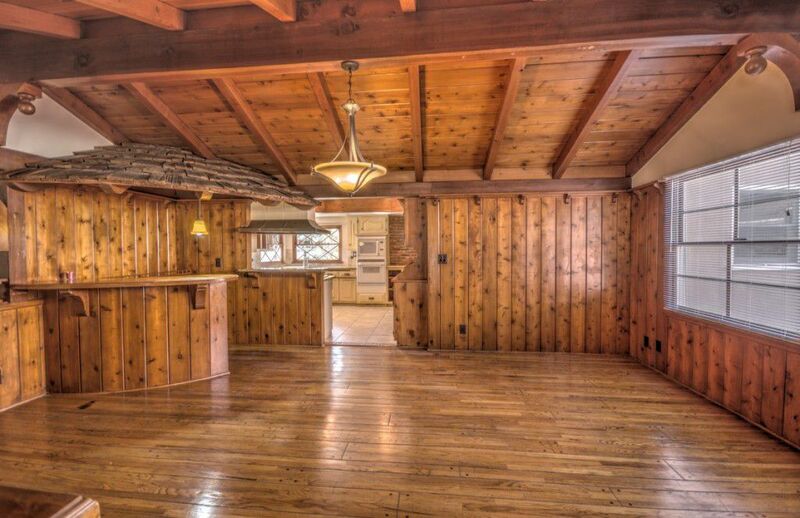 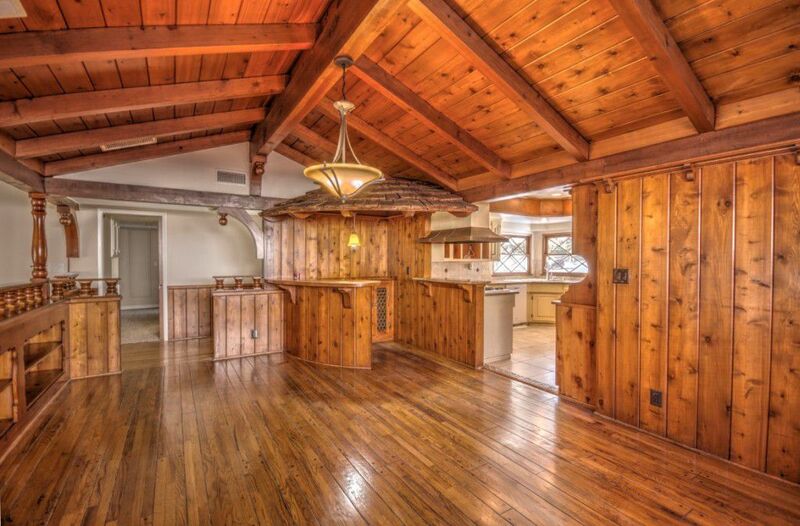 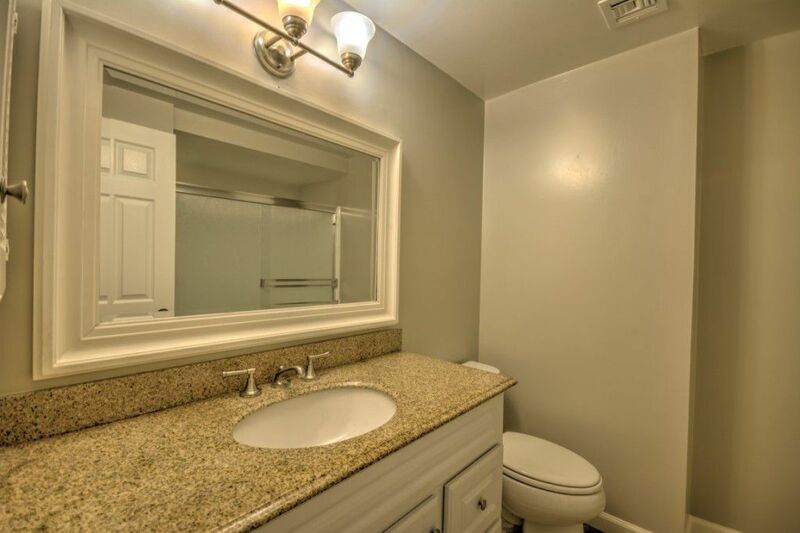 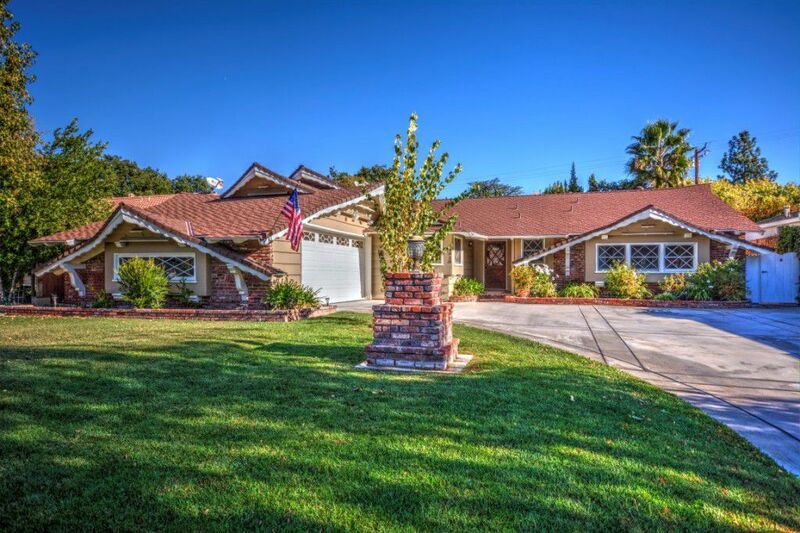 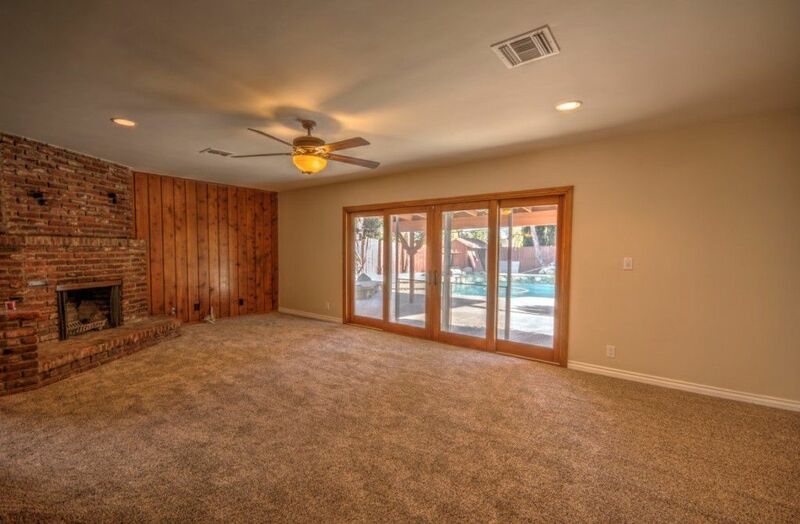 This beautiful ranch style home is located in the desirable Happy Valley community in Newhall. 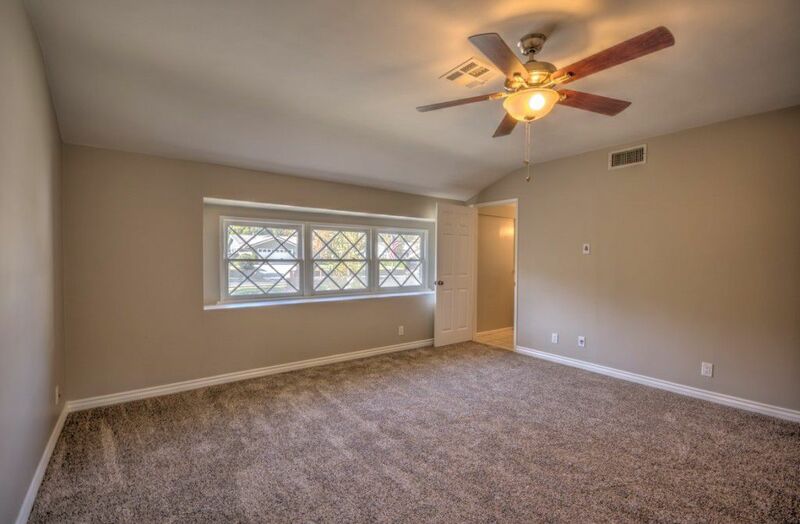 With over 2000 square feet of living space in a classic single story layout, you’ll have plenty of space, along with features that include recessed lighting, a brick hearth fireplace, wood and custom tile flooring, and a customized great room that’s perfect for dining and entertaining. 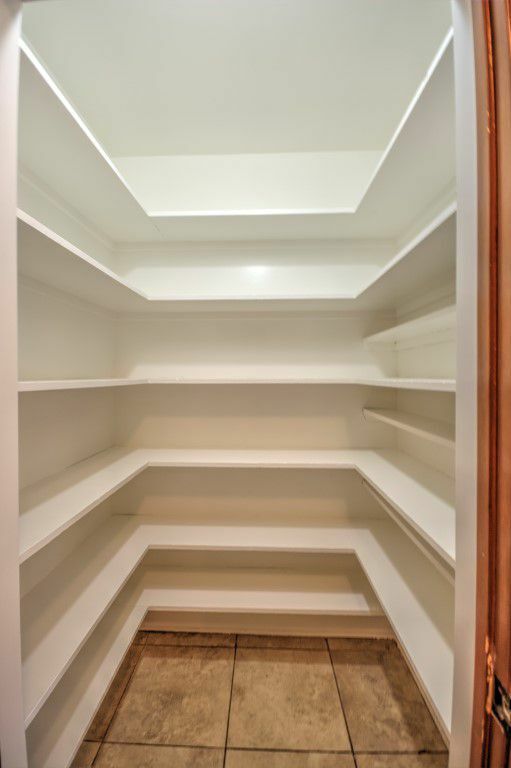 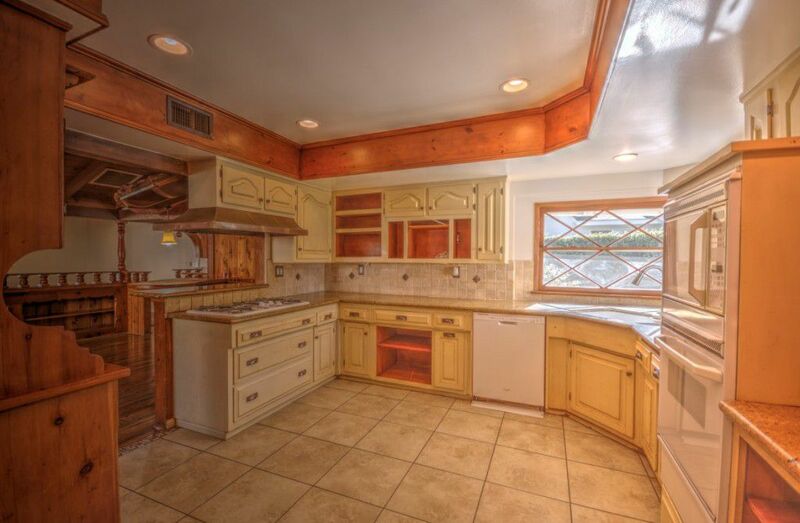 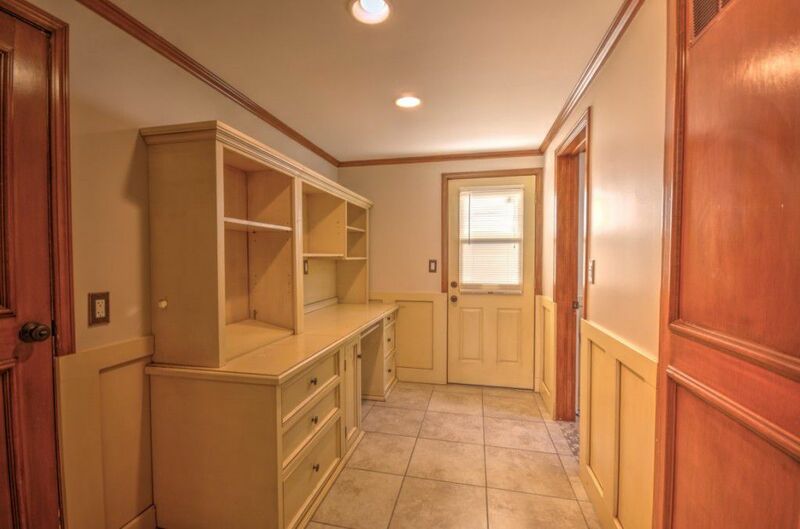 The kitchen comes with granite countertops, plenty of cabinet space, and a large walk-in pantry. 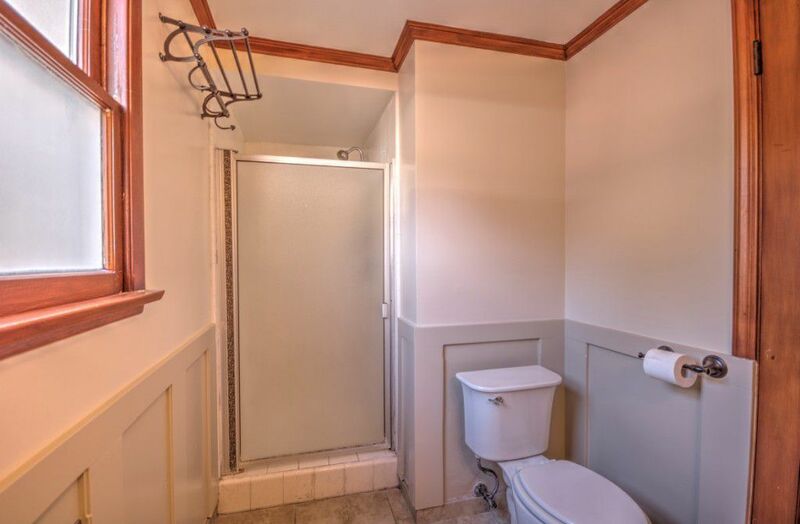 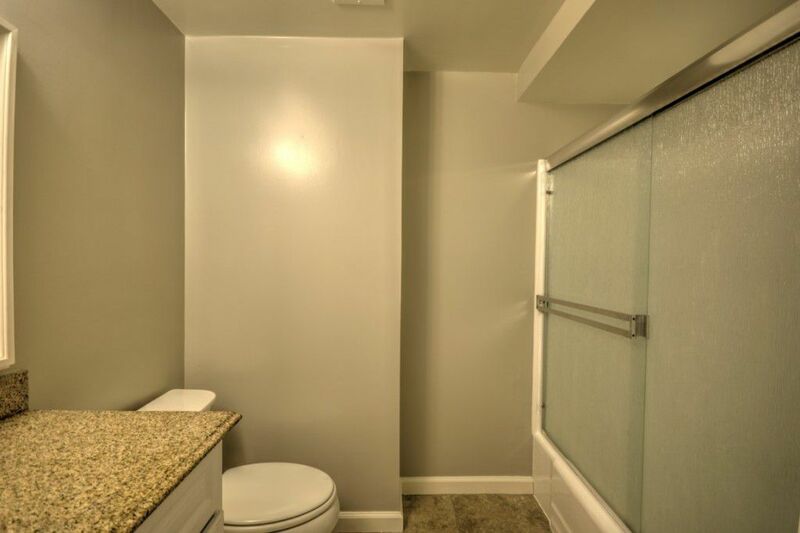 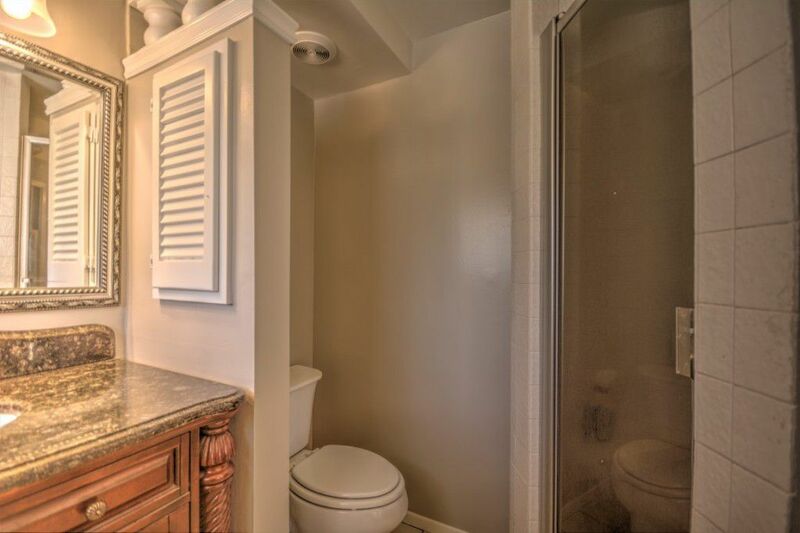 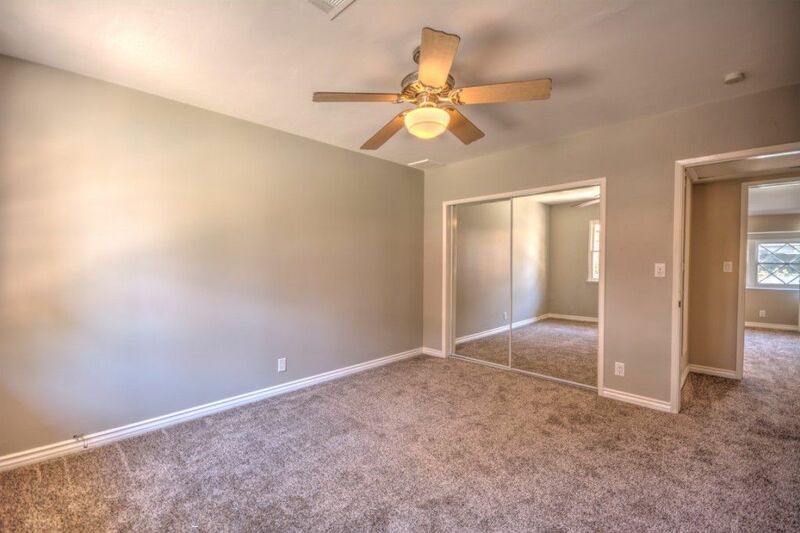 The large master suite comes complete with its own private bath. 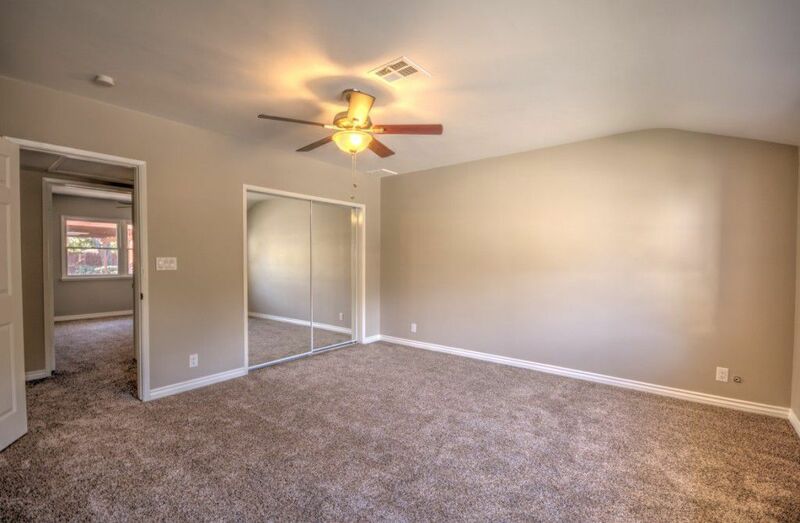 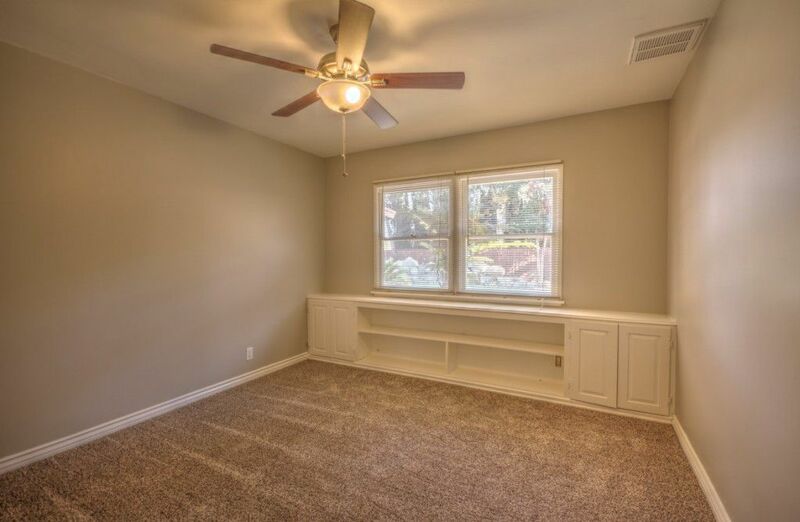 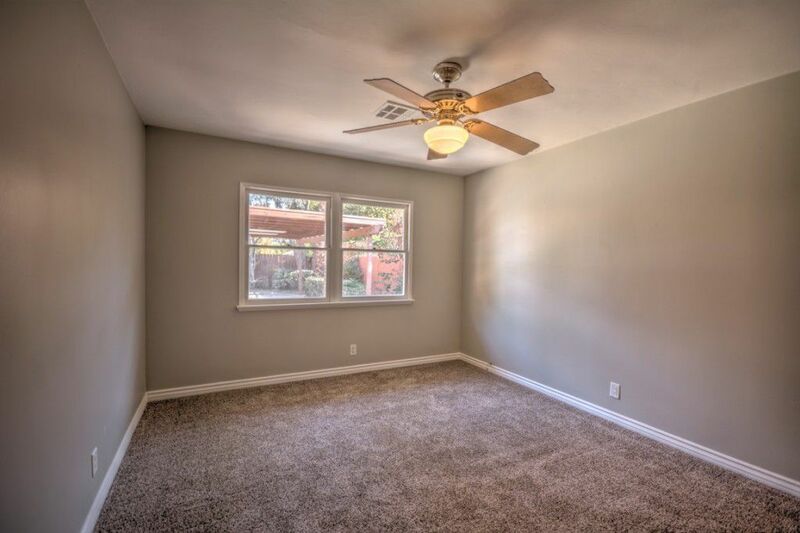 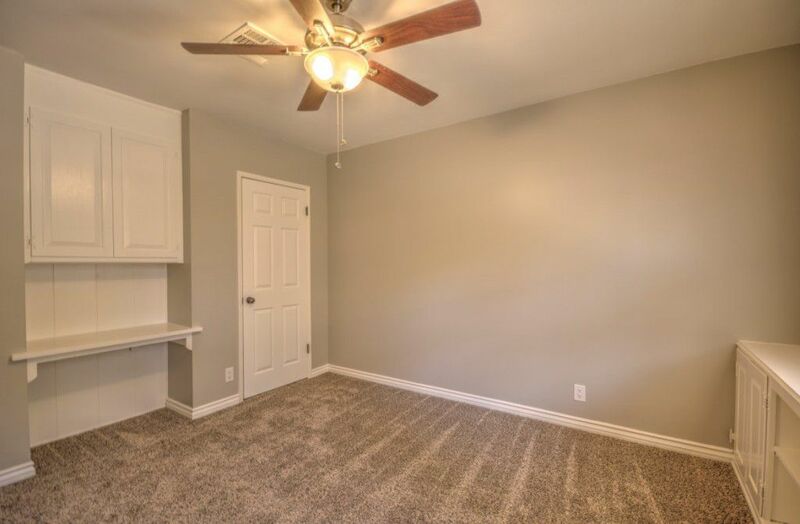 The second and third bedrooms are perfect for your growing family, or can double as a home office or flex space. 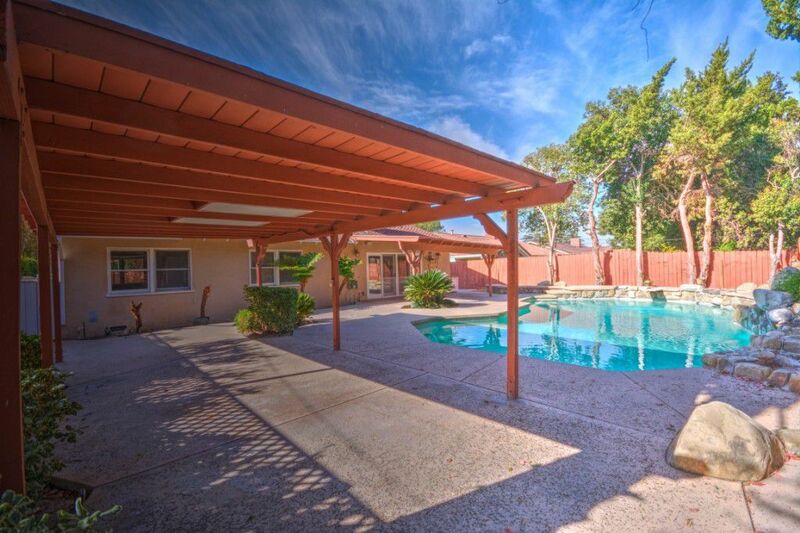 You’ll truly enjoy relaxing in the backyard with two covered patios, and a huge pool and spa. 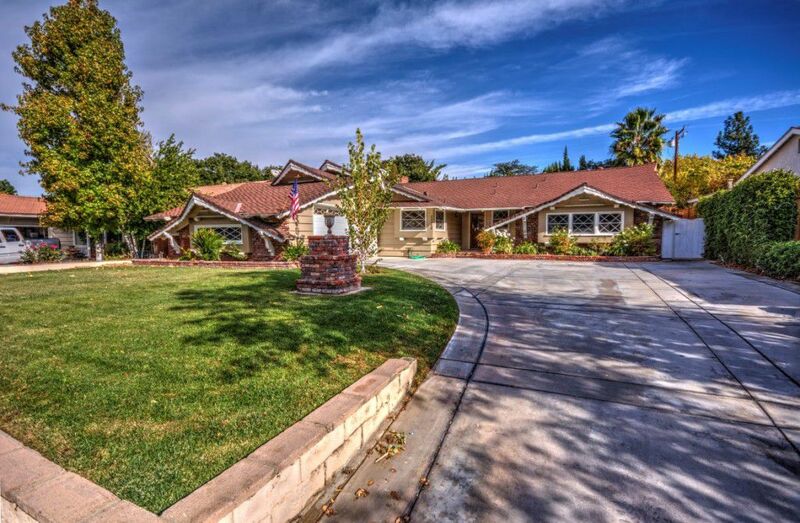 Close to award winning schools, parks, shopping, and commuter access, Happy Valley in Newhall is a great place to call home.